We absolutely love potatoes for their flavor, versatility, and they're such a healthy comfort food! There are so many wonderful ways to serve them – mashed, steamed, fried, baked, boiled, sauteed .... and the list goes on. No matter how you like to cook your potatoes, you're doing yourself a favor by eating them. Why? Oh, let us tell you! Making potatoes a part of your regular diet is a great way to invest in your health. Potatoes deliver a ton of Vitamin B6 - and this is important because B vitamins are responsible for converting food into energy. And we can all use a lot of that in today's fast paced world, right? Not only that, but potatoes are also a good source of fiber, vitamin C, and have more potassium than a banana! Yep, who knew? NOTE: Be sure to leave the skin on your potatoes because 20% of the nutrients are in the potato skins. So think twice before peeling those potatoes! Often, less is more! 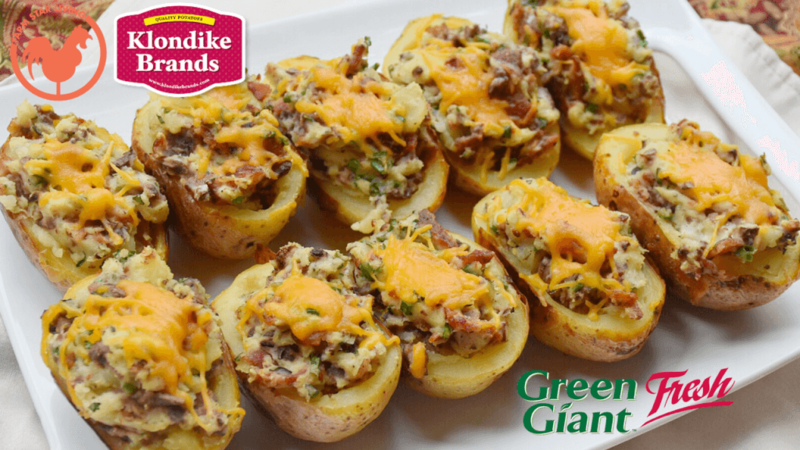 And, in particular, the Gourmet Klondike Medley Minis from Green Giant certainly is. Small and mighty, these are delicious little mini potatoes, easy to eat, fast to bake, and delicious through and through! What makes them different than other potatoes? It's based on how these babies grew up! The Klondike is actually a unique seed variety that grows creamy, buttery potatoes. YUM! 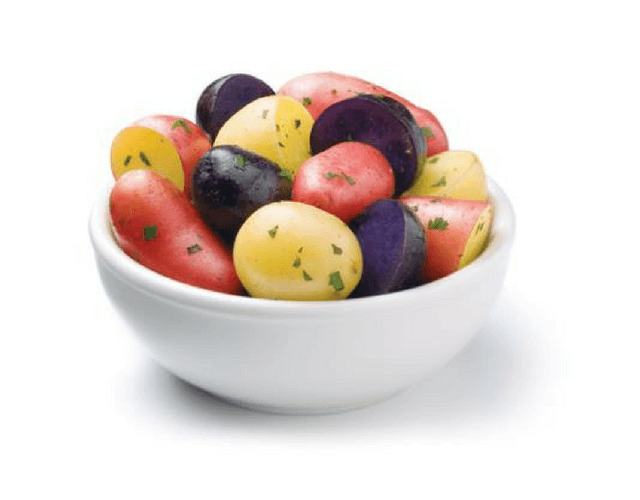 Folks often ask if anything has been added to give these Gourmet Medley potatoes their taste and color, and the answer is NO. Yes indeed – these colorful vegetables are all natural with nothing added. Nothing processed but delicious, natural potatoes that we here at Farm Star Living often crave. 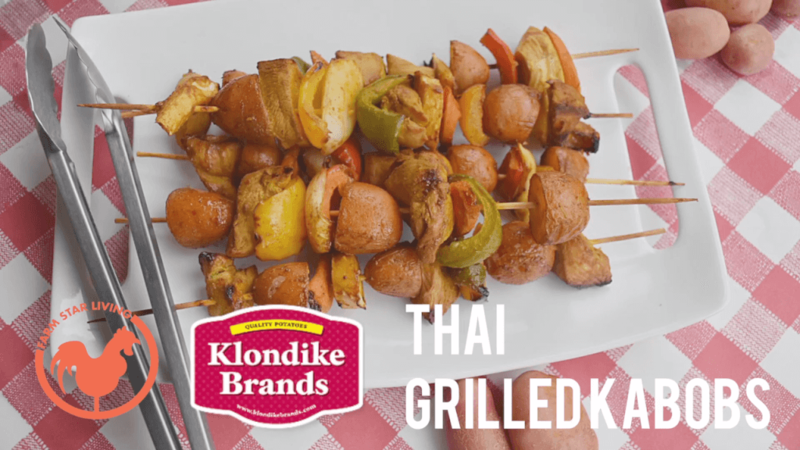 We hope you'll check out this yummy recipe that we created using Gourmet Medley Minis! For more facts on potatoes, take a look at our A-Z Food Guide. You'll be surprised how healthy and nutritious these potatoes are, and delicious!